The Crypto-splosion continues and the word around the blockchain is out. Every day it seems more and more folks are tuning in to the Crypto-phenomenon . Which begs the question… where do I get Cryptocurrency? Well since you asked… please allow us to present our top five Crypto-exchanges. Coinbase is one of the biggest exchanges in the world. Set up in 2012 Coinbase is a wallet provider, exchange and toolkit for a number of Alt-coins. Rumour is rampant about the next coin Coinbase will add. The exchange is so influential that coins can rise and fall based on nothing more than this speculation. Despite being a large player Coinbase is considered a safe place to trade your coins although it recently admitted it would release info to the IRS and is therefore not one for tax sensitive traders. As of today the 12th of November 2018 — Coinbase supports the following currencies. BAT, Bitcoin, Bitcoin Cash, Ethereum, Ethereum Classic, Litecoin, ZRX and USDC. Another favourite is newcomer Raisex. As the bigger exchanges pick up more and more traffic they tend to become more attractive to hackers. In our experience then the smaller exchanges are safer. They also have less to lose to international regulations and legislation changes like those which have plagued the big exchanges like Coinbase and Binance. 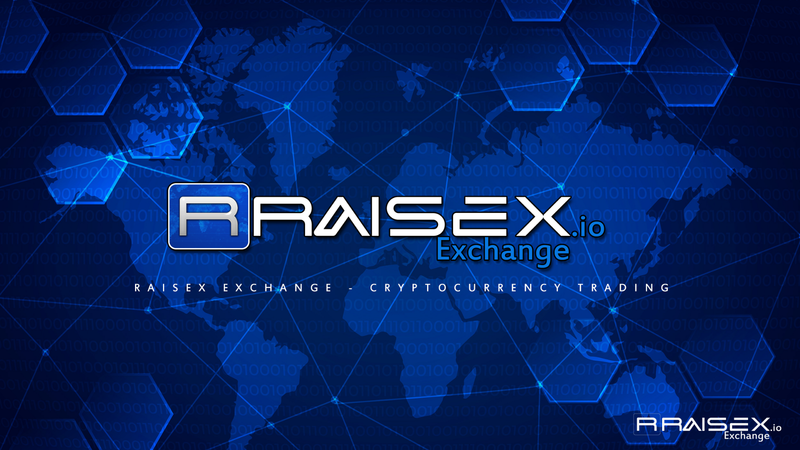 Raisex, for example, is based in Malta and registered by MFSA the Maltese authorities. Binance has been around since just 2017 and was originally based in China, but as mentioned above it nearly came crashing down when the Chinese authorities effectively outlawed all Cryptocurrency exchanges. Fortunately, the exchange survived and relocated to Japan where is it now regarded as one of the safest and cheapest exchanges around. Binance now also has its own altcoin, which thanks to clever manipulation has risen to become one of the most important coins in the market. Kraken is not only a firm fan favourite, it’s also possibly the world’s most trusted exchange. It holds deals with the Japanese Government, German banks and was the first ever exchange to feature on the Bloomberg terminal. Cex is an exchange and a cloud mining operation. The words Cloud Mining tend to send shivers up the spines of most crypto enthusiasts, thanks to the thousands of scams out there, but by all accounts CEX is legit. We won’t delve too deep into their mining operations as today we’re talking about exchanges. As an exchange, CEX performs well. It’s rather limited when it comes to choice, but then many smaller sites are.